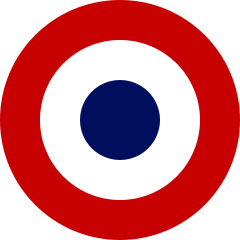 Louis XVI became King of France. Assassin of Abraham Lincoln, John Wilkes Booth born in Bel Air, Maryland. The fugitive president of the defeated Confederate states, Jefferson Davis, is captured in Irwinville, Georgia. 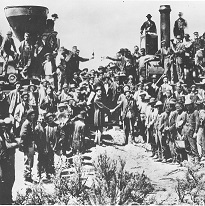 The First Transcontinental Railroad, linking the eastern and western United States, is completed at Promontory Summit, Utah with the driving of the golden spike. Dancer Fred Astaire born Omaha, Nebraska. Author and educator Bel Kaufman (Up the Down Staircase)born in Berlin. Nazi leader Rudolf Hess parachuted into Scotland claiming to be on a peace mission. Singer Songwriter Donovan Leitch born in Glasgow, Scotland. Assassin of John Lennon, Mark David Chapman born in Fort Worth, Texas.